For one week every spring, Toronto transforms into a musical magicland for Canadian Music Week (CMW). Over 800 artists and bands from around the world entertain industry leaders, label scouts and fans at more than 40 venues across the city. There’s no better time to see your favourite artists, and discover new ones, before they make it big. CMW 2018 takes over Toronto May 7-13. With so much music in such little time, here’s some inspiration to get your schedule started. If you want to see some of Canada’s most promising artists, the Paradigm Talent Agency showcase at Velvet Underground is the place to be. There’s something for every music fan, from The Launch star POESY’s fun indie-rock headbangers to Langston Francis’ vibrant, genre-bending sound. 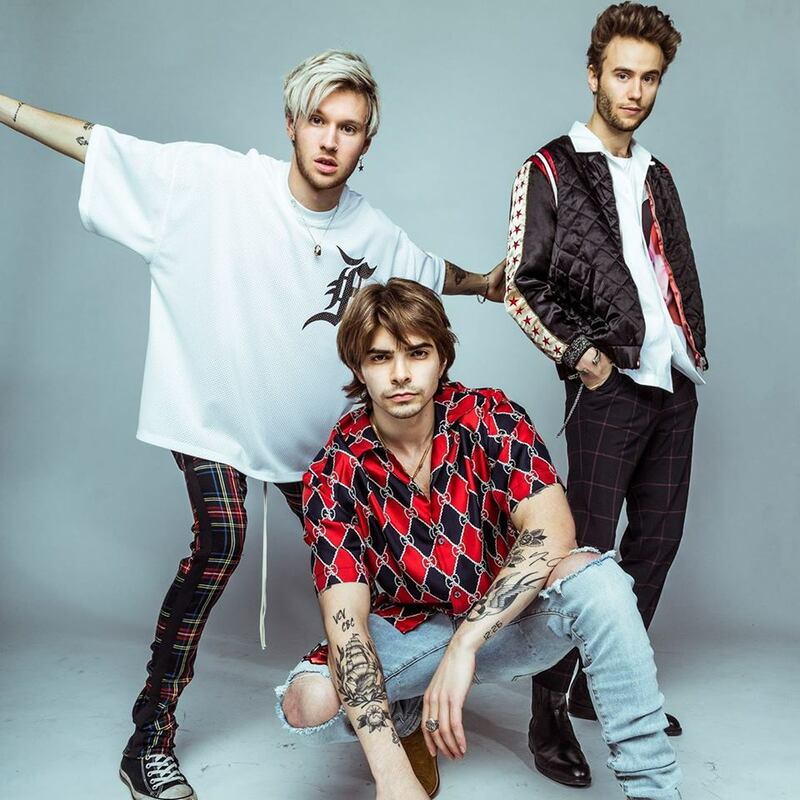 Pop-rock three-piece New City will cap off the jam-packed evening, hot off the success of their recent singles “Dirty Secrets” and “Getting Closer.” Don’t miss this rare opportunity to see five talented artists for under $20. 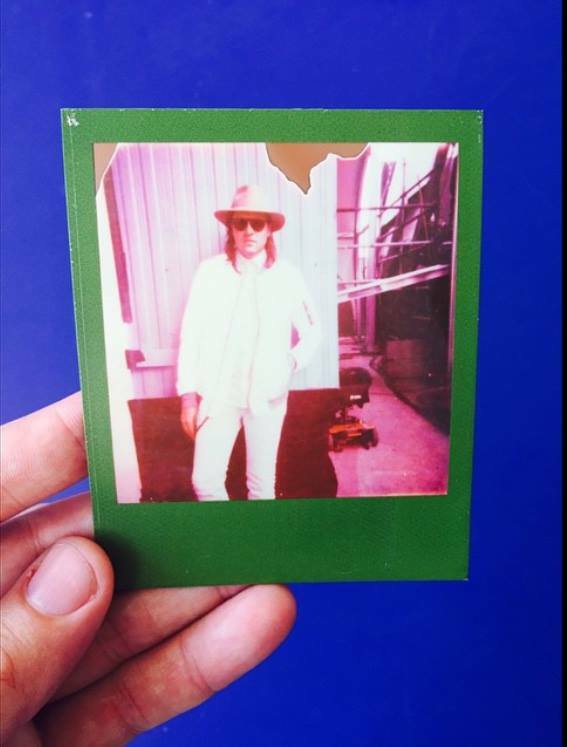 When Win Butler isn’t performing with his mega-successful group Arcade Fire, you just might find him spinning in a DJ booth as DJ Windows98. He’s joining forces with the highly-buzzed about Canadian DJ and producer Felix Cartal for a one-off CMW show at a unique venue – Toronto’s Rec Room. For the perfect evening in the 6, kick off your night with the Blue Jays game at the Rogers Centre across the street. 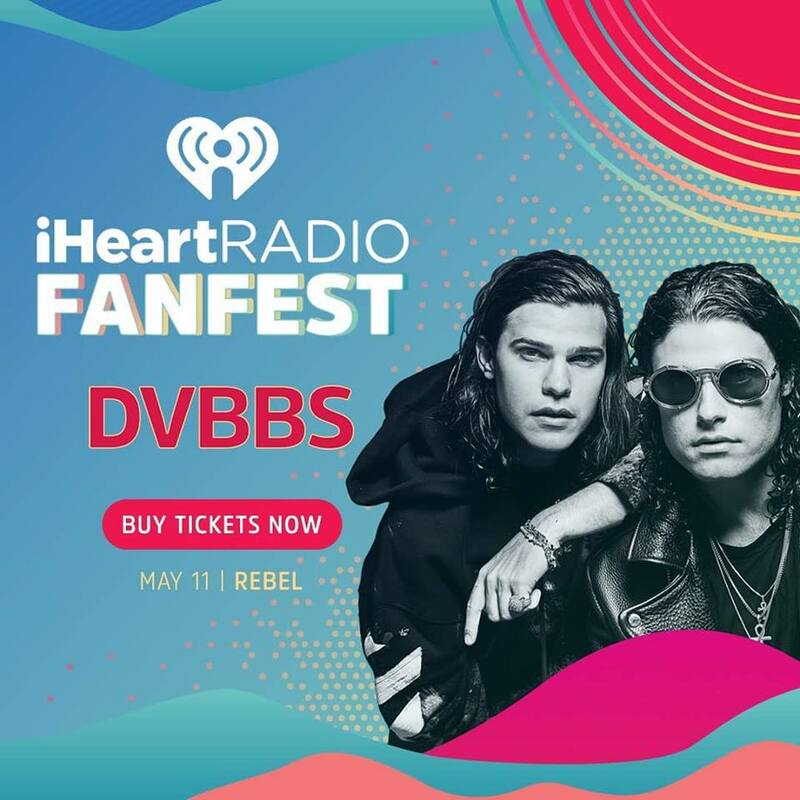 If you still don’t believe that Canadian musicians are killing the game, check out the lineup for iHeartRadio’s annual Fanfest: Alx Veliz, Allie X, Ria Mae, Marianas Trench, Belly, headliners DVBBS – and that’s just scratching the surface. With names this big, it’s no surprise that Fanfest has become one of the biggest shows of CMW and tickets sell out fast every year. Keep an eye out for resale tickets as this is one show you would definitely regret missing. This unique combination of an award show and concert is one of the final events of CMW. 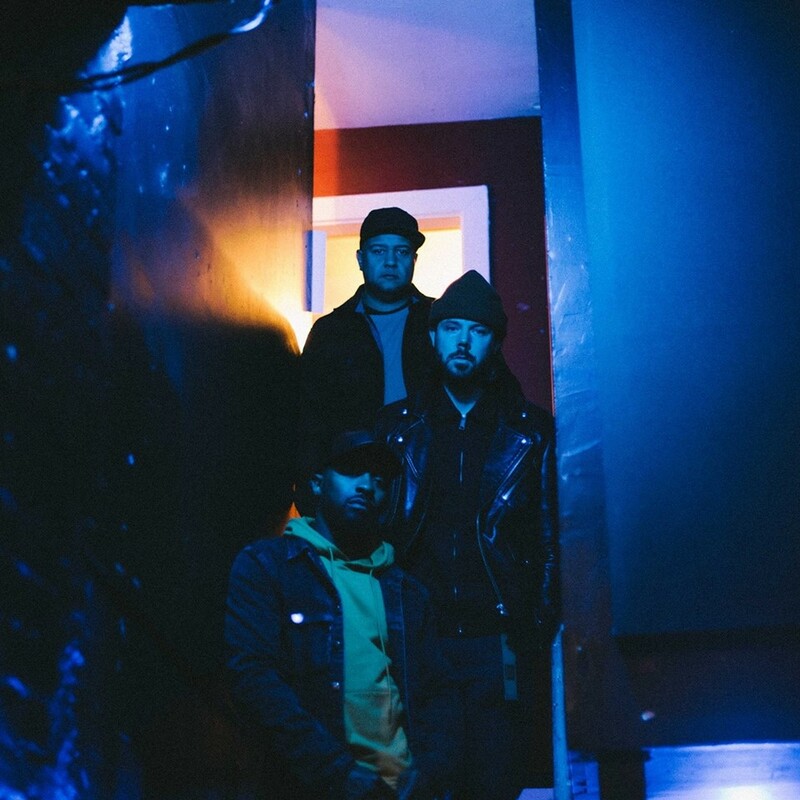 Canadian bands Sam Coffey and The Iron Lungs, Said the Whale and The Rural Alberta Advantage will perform mini sets in between award presentations to some of the world’s top independent artists. 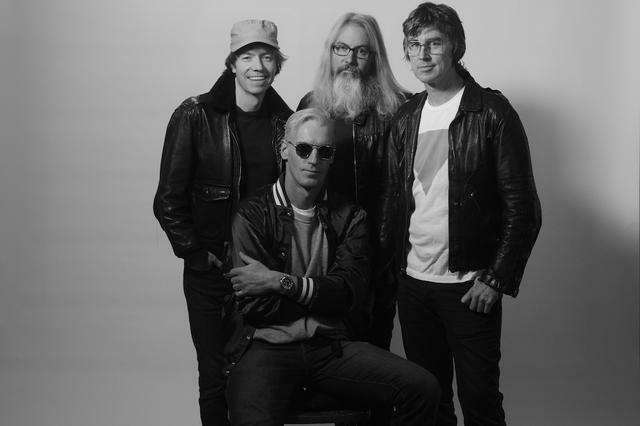 R&B artist Daniel Caesar, breakthrough star Jessie Reyez, electro-pop singer Iskwé and festival favourite Allan Rayman are among the many Canadian nominees. Which shows are you most looking forward to this Canadian Music Week? Share them in the comments below or tweet us @RUtvNews. Stay tuned to our website and socials for additional coverage of CMW 2018.